I must admit that during long flights it’s truly hard to keep our skin fresh and clean. 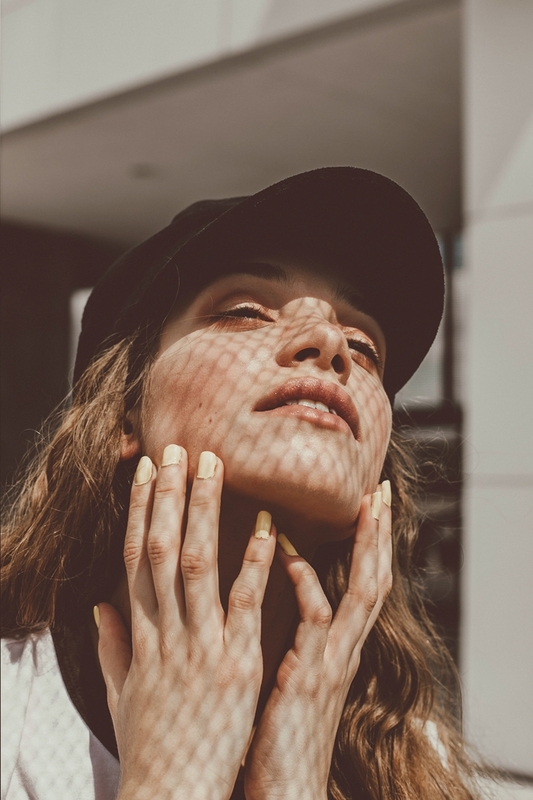 It’s almost inevitable to experience breakouts as well as dull skin during these times especially when you don’t have a property skincare routine during these long flights. 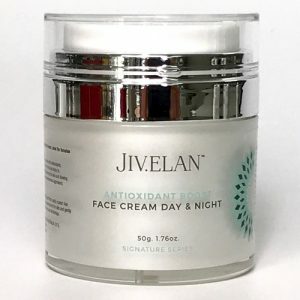 Although you can do a post-flight skincare routine that is really not enough to keep dry and dull skin and even breakouts at bay if you don’t do proper skincare while in-flight. During these flights, you’ll notice just how dry your skin can be not to mention the dirt that accumulates on your face from the entire ruckus at the airport. Keep makeup remover wipes handy. Yes, this can be a soothing and cleansing tool to keep your skin fresh and clean. It gently removes the gross dirt and sweat from the airport as well as bacteria. 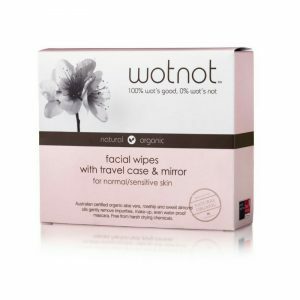 If you’re looking for travel makeup remover wipes that does its best in cleansing your from dirt and bacteria without stripping your skin from its natural hydration. We have some recommendations below; these products contain no hidden nasty ingredients but only natural and organic goodness. 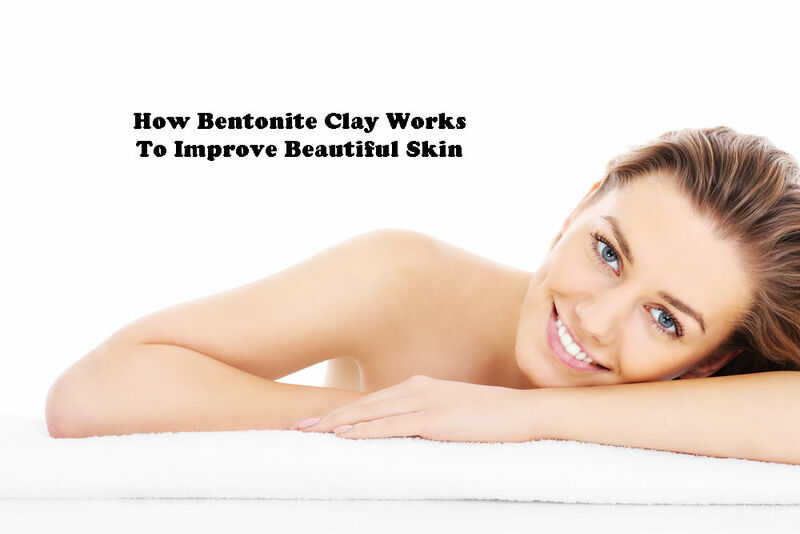 It cleanses your face thoroughly especially when your skin is prone to acne. It removes makeup really well even your waterproof mascara! 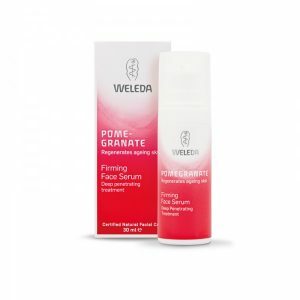 It’s 100% natural and suitable for sensitive skin. It comes with a travel case and mirror for convenience. 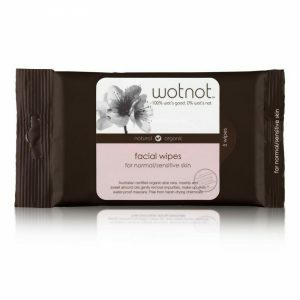 The wipes are 100% organic with certified aloe vera, sweet almond oil and rosehip oil ingredients to moisturise and give your face a thorough clean. 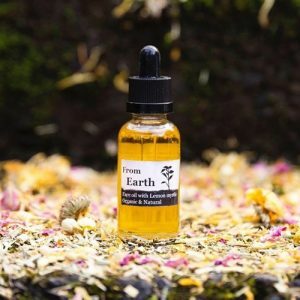 Face mists are a great addition to any travel skincare routine because it’s easy to apply and instantly hydrates and boost your skin’s lustre. 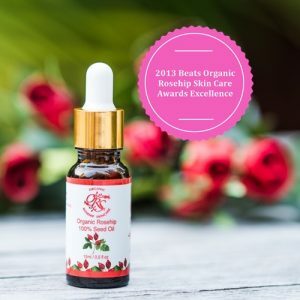 Try the Babs Bodycare Rose & Geranium Face Mist 100ml with a formulation that hydrates, uplifts and balances your skin allowing it to feel refreshed. 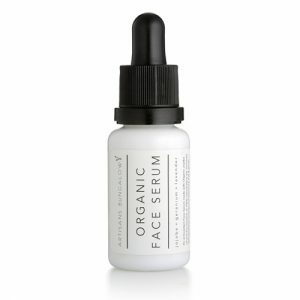 For ultimate hydration during a long flight, bring with you a powerful face serum to give your skin enough moisture to last the dreary flight. Apply a Moisturiser and Facial Oil. 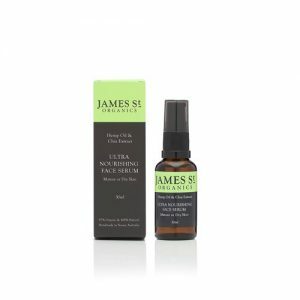 Your skin needs a great deal of moisture so bring along your favourite moisturiser and facial oil to pack up more hydration. Don’t forget to apply sunscreen at least SPF 30 and up. 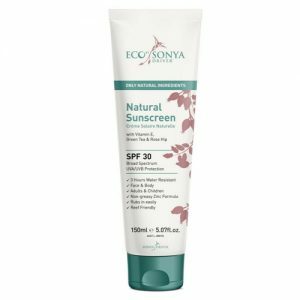 Protect your skin from the harsh UV rays especially while the plane is about to land. You may be asked by the flight attendant to lift the window blinds so a good sunscreen will help protect your skin from the strong UV rays at that kind of altitude. Simply follow these tips to keep your skin well taken care of during long flights. Always remember though to keep yourself hydrated by drinking enough water before, during and after your flight as this is important to keep your system energised as well as your skin fresh. 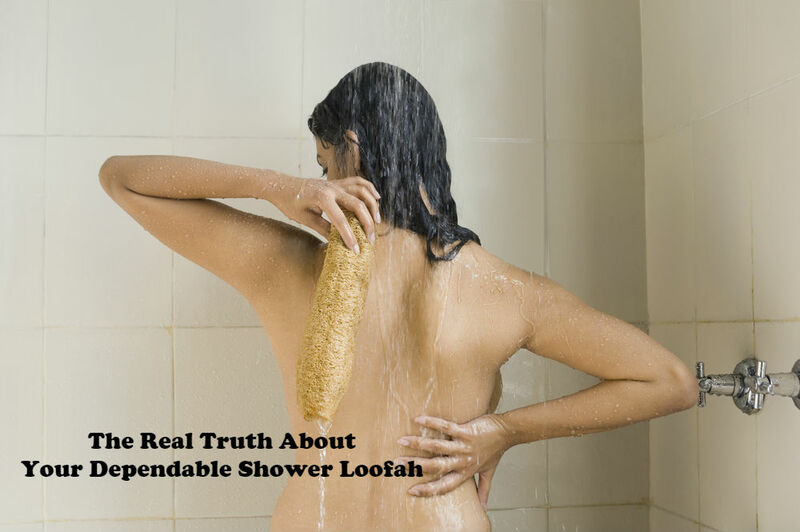 Why Are Black Chicken Remedies Products Perfectly Safe For You? How To Stop A Black Chicken Remedies Axilla Rash? 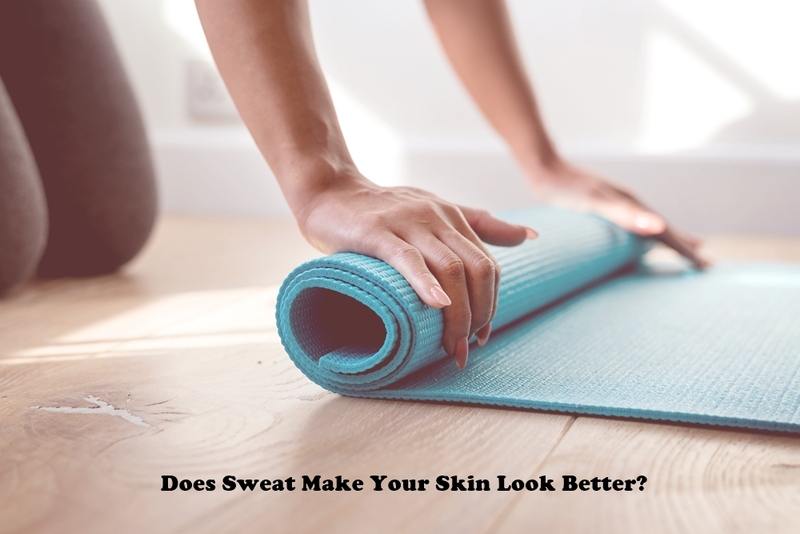 Does Sweat Make Your Skin Look Better? Dr. Bronner’s Pure Castile Soap – What’s In It for you? 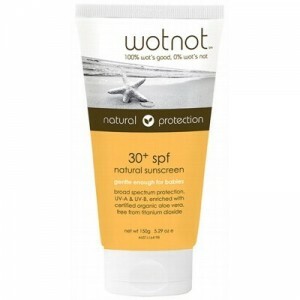 When it comes to long flights, it is important to protect our skin . Thank you to these bottled miracles including the wipes, it would make any travel smooth and fresh!